This are referring tu erlier Mamanyt lol wif mooses. Fayt haz a wai uv geddin bakk at u! Thay’re gonna knead a bigger buss. 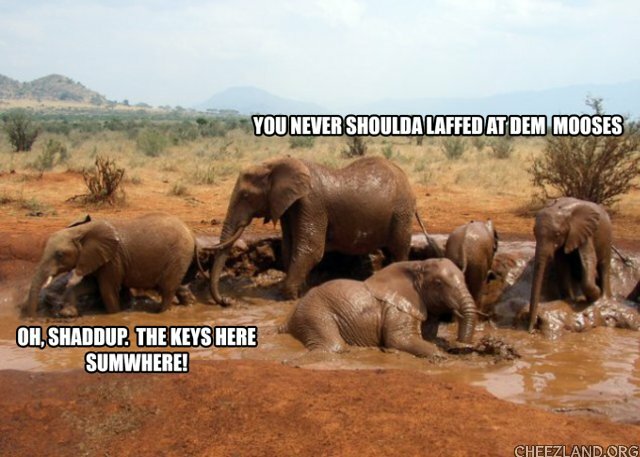 Wel until we find teh kee my trunk is locked! In Cheezland, the time is 04:41.